There is only one way! Don't be deceived. 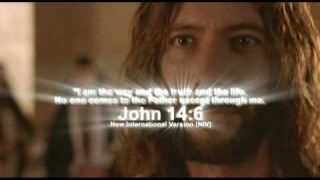 Jesus Christ is the only way. Jesus told him, “I am the way, the truth, and the life. No one can come to the Father except through me.